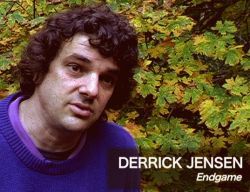 Deep ecology author Derrick Jensen won fame and notoriety with heavy works of non-fiction like Endgame, which compares western civilization to an abusive family where violence is a constant threat. He argues that we must bring down this culture by any means necessary. 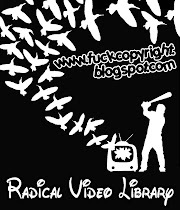 Since then, Jensen has published a searing exposé about zoos and captive animals with Karen Tweedy-Holmes called Thought to Exist in the Wild; Resistance to Empire, a collection of incendiary interviews with other activists; and What We Leave Behind, co-authored with Aric McBay – a heartbreaking polemic on the concepts of waste, life, and death.